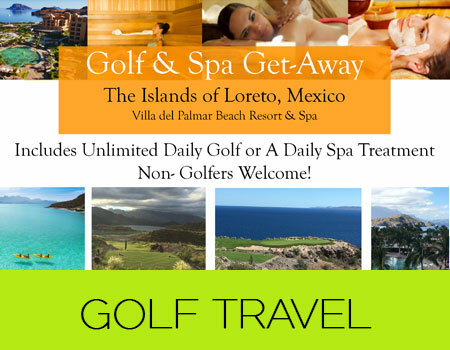 Read about our golf travel and spa getaway in Loreto, Mexico at Women’s Golf Journal. Our 2nd Annual Mexico Golf & Spa Getaway will take us to the Islands of Loreto in Baja Sur Mexico less than 2 hours from LAX via Alaska Airlines. 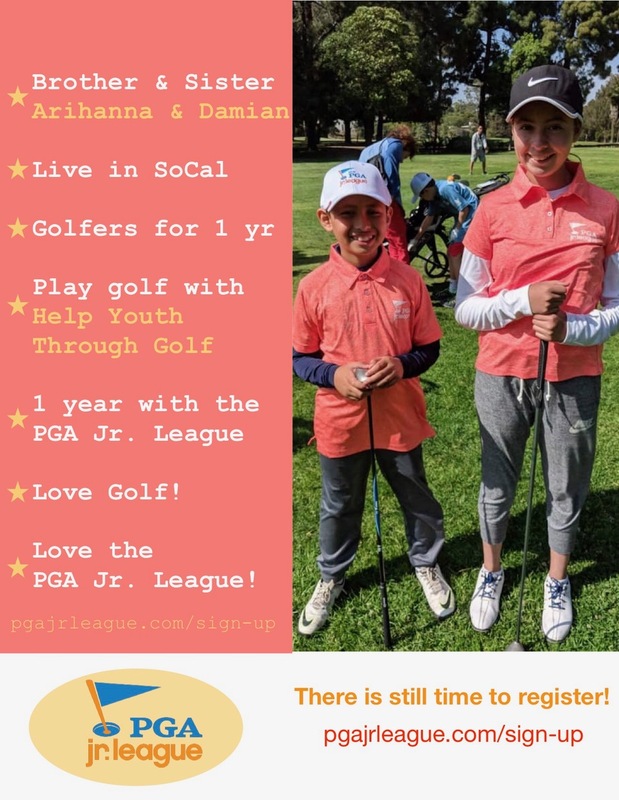 Our package includes unlimited golf at the Danzante Bay Golf Club named one of the top 10 golf courses in Mexico by Women’s Golf Journal. Our trip will take place from October 18 – 21, 2018. With 5 sets of tee boxes at each spectacular and breathtaking hole, this golf course is challenging yet a fun round of golf for all levels. The Spa is one of the most beautiful and serene spaces you will ever experience. Daily Golf or Spa (one per day but not both), unlimited golf per day (golf cart, use of driving range, use of putting green, bottled water and hand towels OR one (1) visit to the Spa per day (to choose from: Classic, Swedish, Chocolate Delight Massage, Wine Therapy, Deep Tissue, Manicure & Pedicure. Breakfast, lunch, and dinner at Market and Casa Mia restaurants. Danzante restaurant is not included. Domestic and international beverages at our restaurants, Market and Casa Mia. Telephone calls, room service from 11pm – 7am, holiday and special event functions , lobster & fine cuts, complimentary premium liquors, wines and liquors by the bottle, laundry and dry cleaning service, snorkeling equpment, tours & excursions, Spa services.